Some people prefer the milder flavor of the shallot, Allium ascalonicum, which they grow in place of onions. Generally, however, shallots are grown for pickling. When stocks of non-bolting onion sets were not available, many gardeners found shallot growing far easier than onion growing. The soil in which they are to be grown must be well-drained and, unless very large bulbs are required, without manure or fertilizers. A very poor soil is greatly improved by being mulched with garden compost just prior to planting time. Traditionally, shallots were planted on the shortest day in December and lifted on the longest day in June. The soil is seldom suitable for planting during the winter, and planting between late February and early April produces good results. Simply press the bulbs into the ground at intervals of 20cm (8in) in the row, and allow 30cm (12in) between rows. 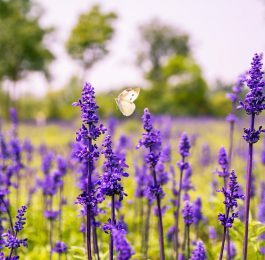 Birds, earthworms and severe frost may loosen the bulbs so, about a week after planting, inspect the bed and replant or replace where necessary. If birds continue to pull out the bulbs the bed should be netted. 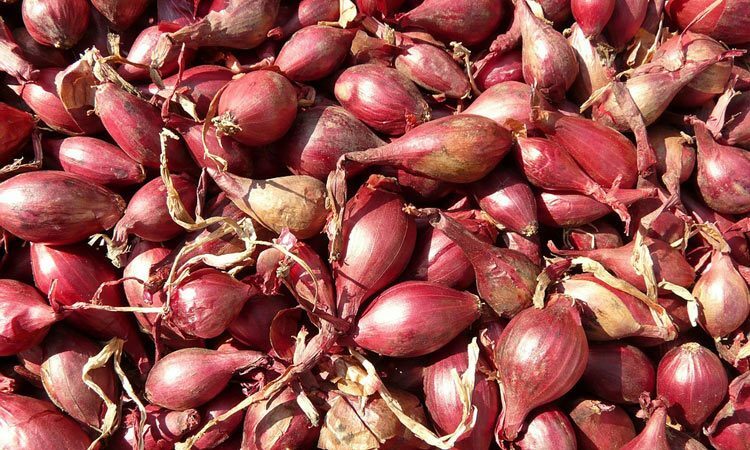 Unless the plants are to be fed with liquid manure for the production of very large shallots, little is needed in the way of cultivation. 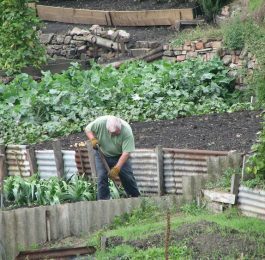 Weeds may be removed by hand or hoeing. Alternatively, use sedge peat as a mulch around the plants in late April. In early June, draw a little of the mulch or surrounding soil away from the bulb clusters to allow more sunlight to reach them. 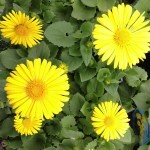 The foliage will yellow in July when the clusters should be lifted with the garden fork and spread out to dry. In fine, sunny weather dry them in the open; in wet weather under cover. The greenhouse staging, the cold frame or under cloches are suitable places. When quite dry, split the clusters into separate bulbs and store them in a cool, airy place for use when required. The bulbs are best stored in Dutch trays or in vegetable nets. Do not store in sacks or polythene bags. 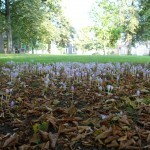 Some of the medium-sized bulbs may be set aside for planting in the following season. There are both yellow and red shallots. These include `Giant Long Keeping’, yellow; and `Giant Long Keeping’, red; and ‘Giant Red’. ‘ffiltive de Niort ‘and ‘The Aristocrat’ are favored by exhibitors.